Spain’s Balearic Islands have always been popular with British holidaymakers looking for a no-fuss week in the sun, and that’s not about to change anytime soon! 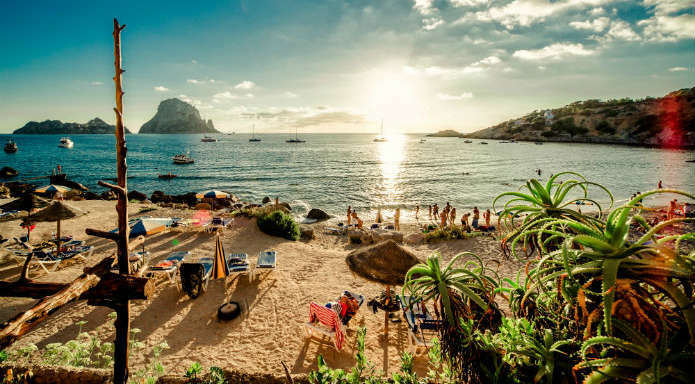 Majorca is the largest of the Balearics - a family favourite due to its Blue Flag beaches and huge choice of child-friendly resorts, but also home to the infamous party resort of Magaluf. Menorca is the quieter island, recognised for its rural landscapes and lack of high-rise hotels, while Ibiza has the best of both worlds. 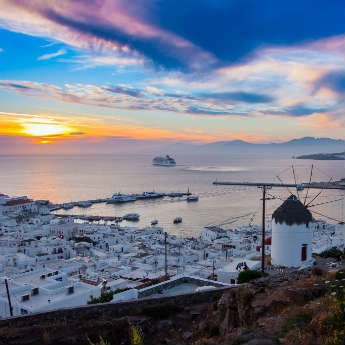 In the south you’ll find the party crowds filling the clubs in San Antonio and Playa D’en Bossa, while the north is more peaceful with a bohemian vibe. 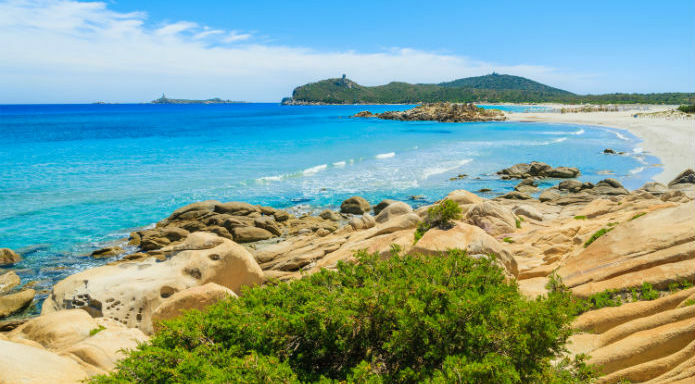 The Mediterranean haven of Sardinia off the cost of Italy is renowned for its incredible beaches and coves – some say the best in Europe! 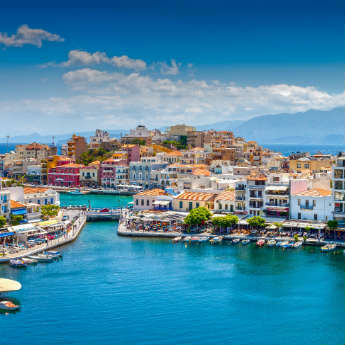 It’s a great holiday choice for nature lovers, as the interior of the island is dominated by forests, canyons and rugged scenery. 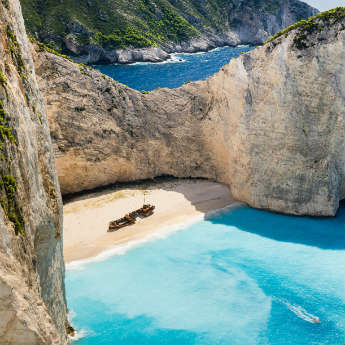 Hiking trails are popular, and you can expect to spot climbers scaling the huge limestone cliffs around the island. The capital city of Cagliari is a popular tourist spot, a well-preserved medieval city bordered by imposing city walls, but the majority of visitors are drawn to the coastline. The sprawling beaches are heavenly, and the crystal clear water is perfect for snorkelling. Just south of Italy is Malta, a small group of islands, known for the cultural sites that hark back to its long and varied history of rulers. 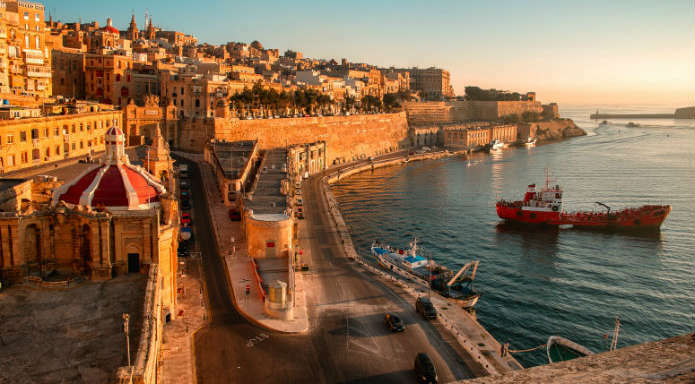 Malta is the largest island, the commercial and cultural centre of the country with lots of historical landmarks, prehistoric sites and the capital city of Valletta. Gozo is the other popular destination, a more rural island that attracts the larger share of tourists with its relaxed atmosphere and peaceful beaches. The third island, Comino, is largely uninhabited, but can be reached by ferry from Malta and Gozo for a day trip in paradise. Croatia has countless islands to suit every taste, with most of the popular ones accessible from Split or Dubrovnik. 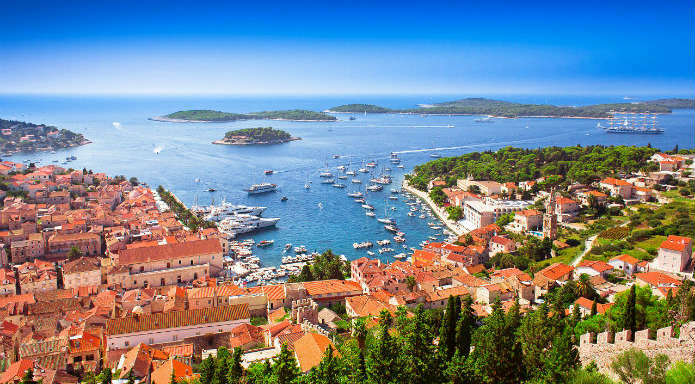 Hvar is known for its glamour and exclusivity, a favourite destination among celebrities that has a large number of VIP clubs and exclusive bars. Korcula’s medieval towns often lead to it being described as a smaller version of Dubrovnik, while Brac and Pag are the party islands, hosting fabulous beach parties that regularly continue throughout the night. Pag also hosts Hideout, one of Europe’s top electronic music festivals. Vis is known as a foodie paradise, and Mljet’s draw is its national park, where visitors enjoy nature walks, biking and kayaking.